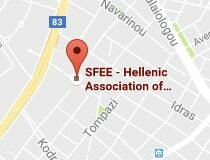 Athens, 3 April 2018 – The Hellenic Association of Pharmaceutical Companies (SFEE) welcomes the launch of the web-based platform of the National Organization for Healthcare (EOPYY), designed to provide pharmaceutical companies with information on the consumption of medicinal products. 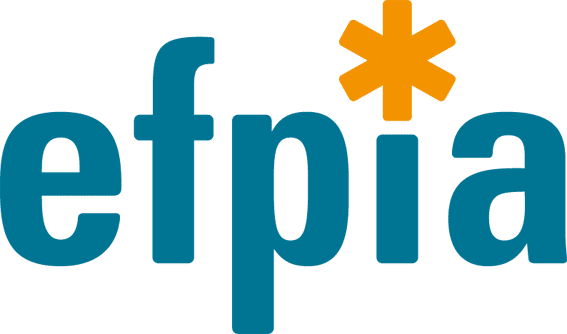 EOPYY has expanded the scope of its electronic platform www.eopyykmes.gr by making available to SFEE member companies data on overall public pharmaceutical consumption, as well as data at the level of individual companies. More specifically, as from 23 March 2018, any pharmaceutical company can have access to data on EOPYY beneficiaries’ consumption of the medicinal products it manufactures or distributes on the domestic market (number of packages dispensed, EOPYY-related turnover of the company, EOPYY expenditure and respective aggregate data for the industry as a whole). The development of this platform, to which any pharmaceutical company can sign in via a unique username and password, answers SFEE’s long-standing call for data to verify the correct calculation of clawback and rebates charged to companies. It represents an important step towards greater transparency about the evolution of pharmaceutical expenditure. We look forward to the timely updating of these data, so that we can have access to real-time information. As a logical next step, there is a need to also update the size of public pharmaceutical expenditure, in response to the steady increase in the number of EOPYY beneficiaries, to current morbidity data and to the new treatments that have been introduced into medical practice in recent years.